Located in the heart of Jackson Center, the leading health professionals at Huffer Chiropractic are committed to bringing you and your family better health and a better way of life by teaching and practicing the true principles of chiropractic care. There is a general misconception of what chiropractic is about. 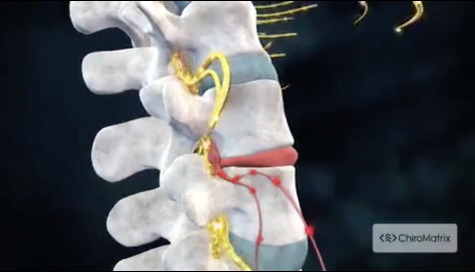 The above video will help you understand why chiropractic is a vital component to the health of you and your family! "Helped my son control his seizures!!! We are forever great full for Huffer Chiropractor. His staff is also amazing!!! Thanks for all that you do!!!" "Absolutely love this place! Of all the chiropractors we've been to, this one is by far the best! Highly recommend!!"